Interns work on high level, cutting edge projects--no photocopying for hours or retrieving coffee here! Our interns work on everything from Chrome OS, Google Docs, Google [x], and YouTube. A lot of interns who come back to work in full time roles at Google are surprised to see that the code they created as interns still exists and is being put to use. It’s true--interns, along with all other Googlers, receive free meals and snacks every day. That’s right, free breakfast, lunch, and dinner! Our café staff even has to double the amount of food during the summer months to accommodate our growing population of interns. There are around 1.2 million meals served per year worldwide! We celebrate collaboration more than anything at Google--even when it comes to pedaling a bike! Interns get a chance to work with their teammates by participating in groups, team outings, and conference bike meetings! Every person on the conference bike has to contribute to making the bike move, so there is no way to sit quietly through this meeting. This summer Google NY had the cast of Marvel’s latest movie, Guardians of the Galaxy, swing by for a Q&A! Not to mention our past visitors, such as Arianna Huffington, Noam Chomsky, Stephen Colbert, and the Parks and Recreation cast. 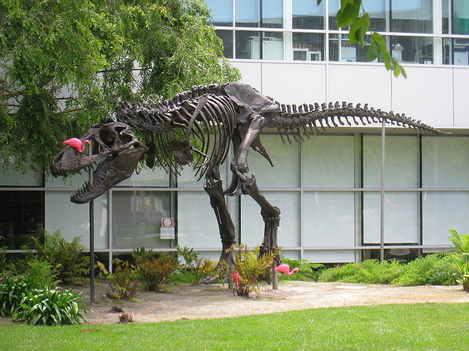 There’s always someone fascinating visiting Google! 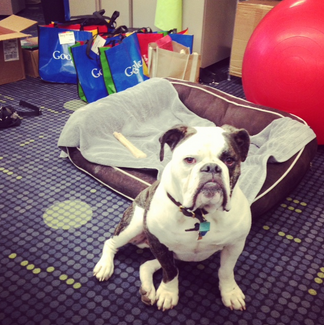 Google offices are dog-friendly so you’ll see quite a few canines running around the office. The London office even has a Wall of Fame for a few of the “Dooglers” who visit the office regularly. 6. Dodging Scooters in the office is a daily occurrence. Our New York office spans an entire city block, which means getting from one meeting to the next can be a little tricky. 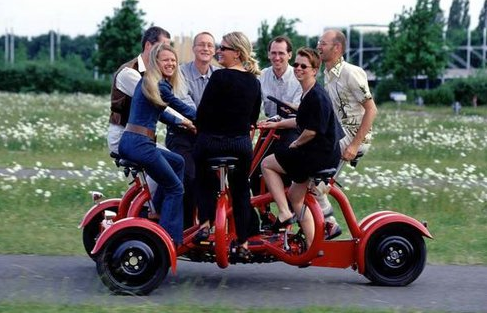 Hence the scooters! 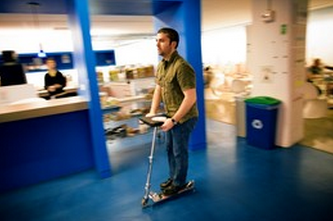 Interns learn quickly how to balance their laptops while scootering around the office. 7. Access to amazing co-workers. From the head of Search, Amit Singhal, to the head of YouTube, Susan Wojcicki, to Peter Norvig, co-author of “Artificial Intelligence: A Modern Approach,” Google is full of exceptionally smart people from all over the world and from a number of different universities and backgrounds. 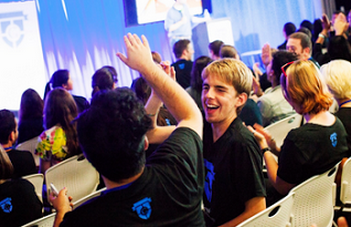 One of the most valuable aspects of the Google internship is access to these amazing Googlers. 8. 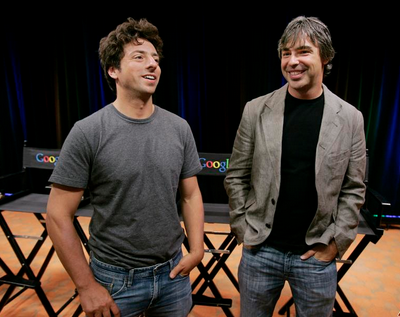 You’re too embarrassed to tell your fellow Googlers how many times you’ve gotten lost in the office. The Google headquarters in Mountain View, California spans over 3.5 million square feet of office space! There are well over 25 different cafeterias, more than 100 micro-kitchens, and seven fitness centers. 1. Interns work on real projects.